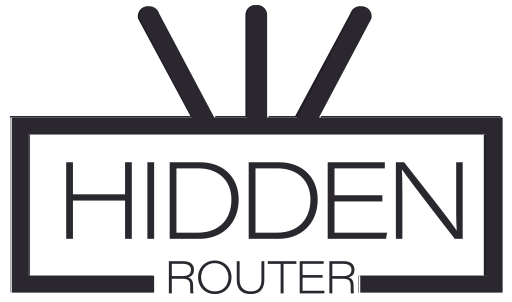 To change the SSID (WiFi name) on the 5GHz network (AC) – go tohttp://admin.hiddenrouter.com/cgi-bin/luci/admin/network/wireless/radio1.network1 and change the ESSiD to anything you want to use (as WiFi name). To change the Password – under Interface Configuration – there is a tab called “Wireless Security”. Change Key value to whatever your password will be. After you do that – press Save And Apply. Then wait a minute or so – it should come back with your Wireless name and password. To change the SSID (WiFi name) on the 2.4GHz network (N) – go tohttp://admin.hiddenrouter.com/cgi-bin/luci/admin/network/wireless/radio0.network1and change the ESSiD to anything you want to use (as WiFi name). To change the Password – under Interface Configuration – there is a tab called “Wireless Security”. Change Key value to whatever your password will be. After you do that – press Save And Apply.